Google's DeepMind AlphaGo AI has done it again: this time, it's defeated 19-year-old Chinese Go prodigy, and current number one ranked player in the world, Ke Jie, in the first of a best of three series. Last year, AlphaGo beat Korean Go legend, Lee Se-dol, four games to one. According to the creator of AlphaGo, Demis Hassabis, the AI "won by just half a point, the closest margin possible." Interestingly, Hassabis also commented that Ke Jie seems to have learned some moves from AlphaGo's past games, stating "Ke Jie is using the ideas #AlphaGo used in the master series of online games in January against AlphaGo :) intriguing to see what it will do." 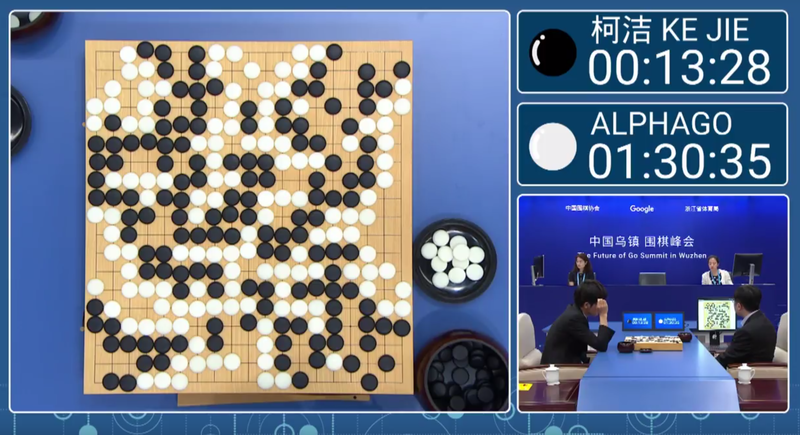 Ke and AlphaGo are facing off as part of the Future of Go Summit being held by Google in Wuzhen, China this week. The second game will be played this Thursday, with the finale on Saturday. 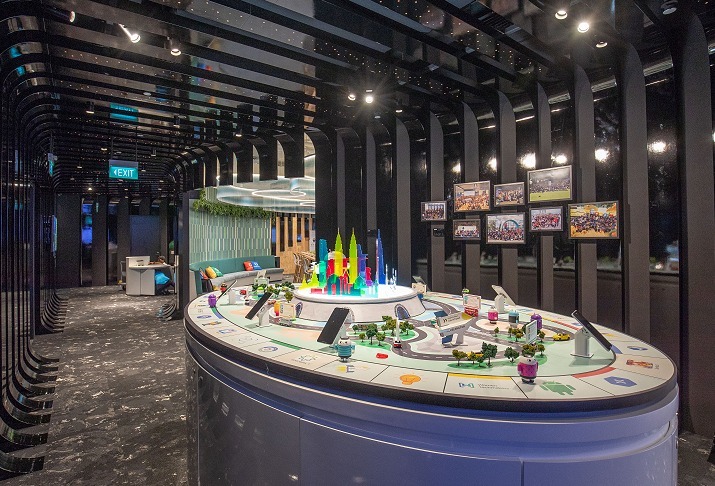 On Friday, AlphaGo will also take part in two further exhibition matches, one where it acts as a teammate to two Chinese pros playing each other, and another where it takes on five Chinese pros simultaneously. If you want to watch the games for yourself, Google's DeepMind YouTube channel is live streaming all games.